We thank you for your interest and welcome your contact. Video Marketing is one of the best ways if not the best way to market your business online. Spotlight On San Diego is a cutting-edge Business Video Directory highlighting our local San Diego businesses. 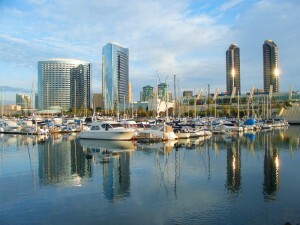 We look forward to featuring your San Diego business and your story right here in video. Contact us and get your Local San Diego Business video listing today! Call or email below.